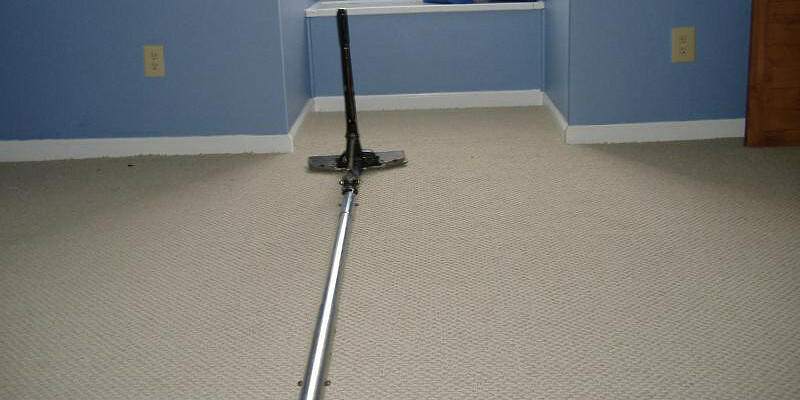 Excellence Janitorial Services & Carpet Cleaning is a team of professionals offering excellent carpet stretching services in Bakersfield, CA. Wavy carpets can be a major headache for you. These carpets are not just unsightly, but they can also create a danger of someone tripping. As a matter of fact, carpets’ yarns tend to wear off the raised ridges faster than the low ridges. So, one perfect way to eliminate the problem would be hiring professional carpet experts. 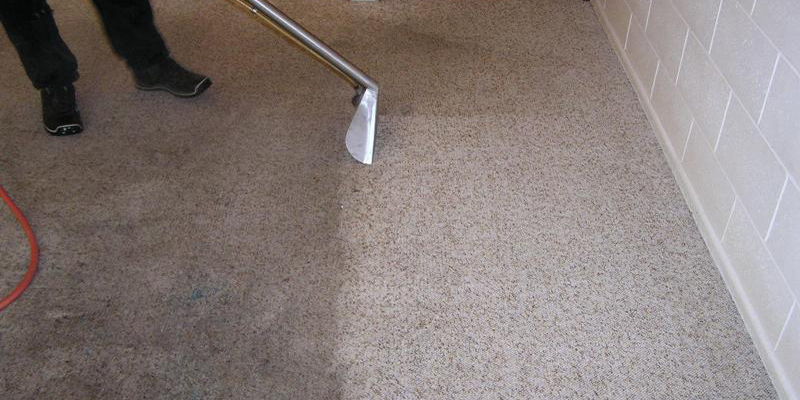 Our carpet cleaning technicians are capable of determining the appropriate method of re-stretching your carpets and can keep them in a good condition for years to come. Why Choose Carpet Stretching Services?